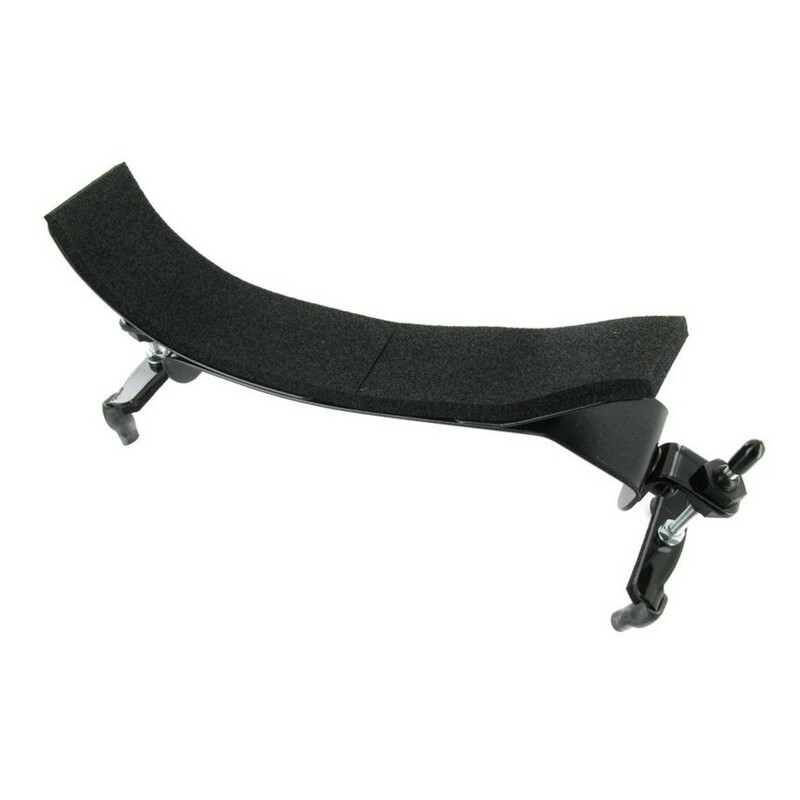 The Bon Musica Violin Shoulder Rest is a versatile product that works flexibly around its owner. 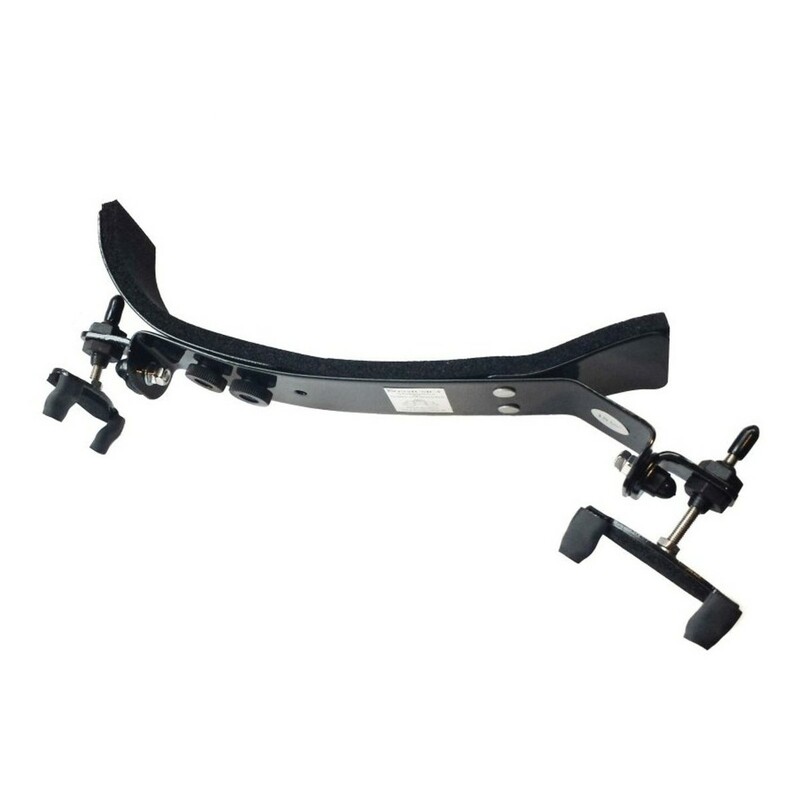 The pliable baseplate allows the user to custom fit the shoulder rest to suit their needs. The rest hooks over the shoulder for a secure fit. Thick foam rubber padding makes the product more comfortable during use. Measure the violin at the mounting point to work out the correct size for you. Its unique style is designed in Germany.